After announcing a number of new product line-ups and guests for COREbike yesterday, Ison has notified CI.N of additional product ranges to be exhibited at the show. 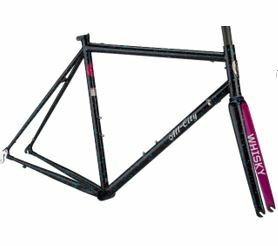 To celebrate 10 years in the game making some of the finest frames out there, All-City have brought out their flagship road model, the Mr Pink, in a very limited colourway. With classic road looks and a unique pink and blue splatter paint job, the Mr Pink is available now at an RRP of £1,300. At Core, Halo will be showing their newest products for 2019 – including Fibre-Tech Tubeless sealant and Carbon Road wheels. Come and talk to the brand in the Ison rooms at CORE bike about Halo Wheels. 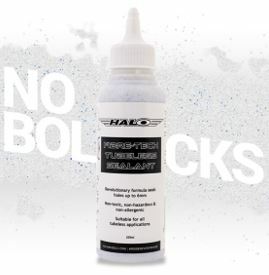 Tried and tested worldwide, Halo’s Fibre Tech Tubeless Sealant helps riders to wave deflated rides goodbye. Utilising a synthetic latex base formula, Halo’s sealant is non-toxic, non-hazardous, non-allergenic and lasts up to six months. Coupled with its revolutionary high density micro fibre technology ‘Fibre Tech’, holes up to 6mm are sealed instantly. Halo’s sealant does not collect in a ball when dry. Simply top up and keep on riding. Available in a handy 250ml bottle (with direct Presta valve fitment) and a 5L workshop bottle (including a free Sealant Injector). Halo’s Carbaura range has been built around an optimised, Computational Fluid Dynamics-tested, aerodynamic profile in a Carbon Fibre chassis. Due to thousands of real world test miles, numerous lab tests and hours of refinement Halo designed a new wheelset with low weight, linear compliance and lateral stiffness. 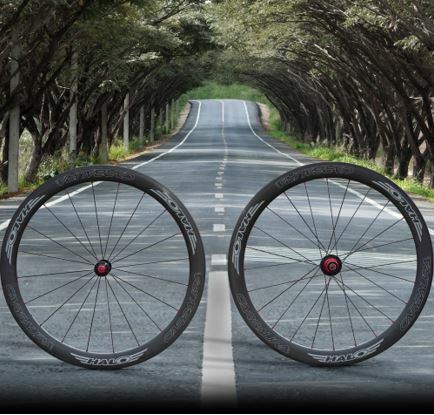 Available in both 35 and 50mm depths, the Carbaura RC (rim brake) and RCD (disc brake) wheelsets are Halo’s fastest ever. Jordan Lunn will be on hand to discuss the new products and options for Halo stockists. Identiti have announced the launch of its special edition Mettle coil frameset package with its partners, MRP. The coil edition utilises MRP’s latest suspension package with the new Hazzard coil rear shock, and Progressive spring for ultimate performance. On the front end is the light weight Ribbon Coil fork with its unique Outcast design. Springs weights are matched to rider weight and riding style for the best performing package possible. The package is available as a frame, shock and fork, or as an upgrade to Identiti’s complete bike options. 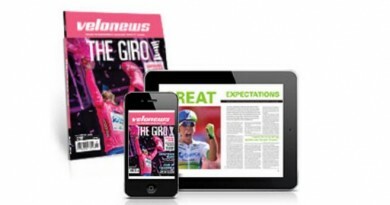 Michael Bonney will be on hand to discuss the new Identiti bikes along with Ison’s engineer, Ryan Griffiths. 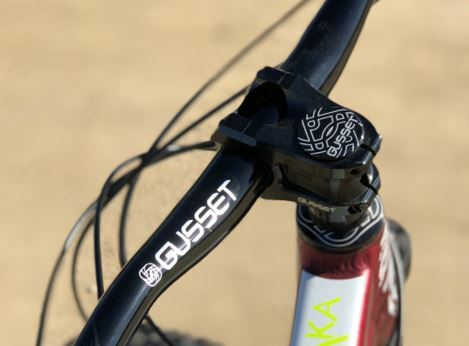 Gusset’s S2 Range has been building steadily for the last couple of seasons, and through working with pro athletes such as Matt Jones has fine tuned its products. Gusset’s S2 products have the stamp of approval from many of the world’s best as well as offering great prices for the consumer and high margins for shops. With a low commitment dealers can be a stockist of its award winning products, ideal finishing kit for all levels of bike. 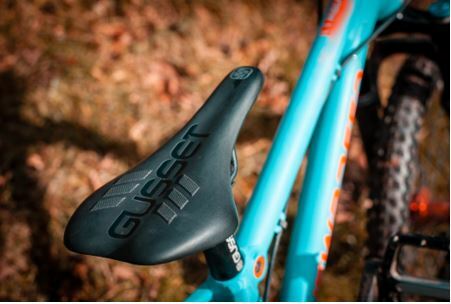 Gusset’s full range will be available to see at CoreBike 2019. 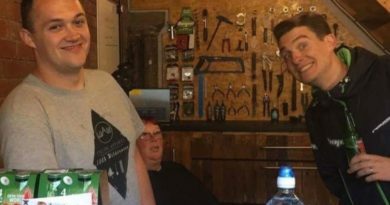 Pat Campbell Jenner will be introducing the expanded Gusset parts range. According to Ison, around 50% of over 40’s need glasses to read, which can leave customers struggling to read their Garmin’s or café menu. 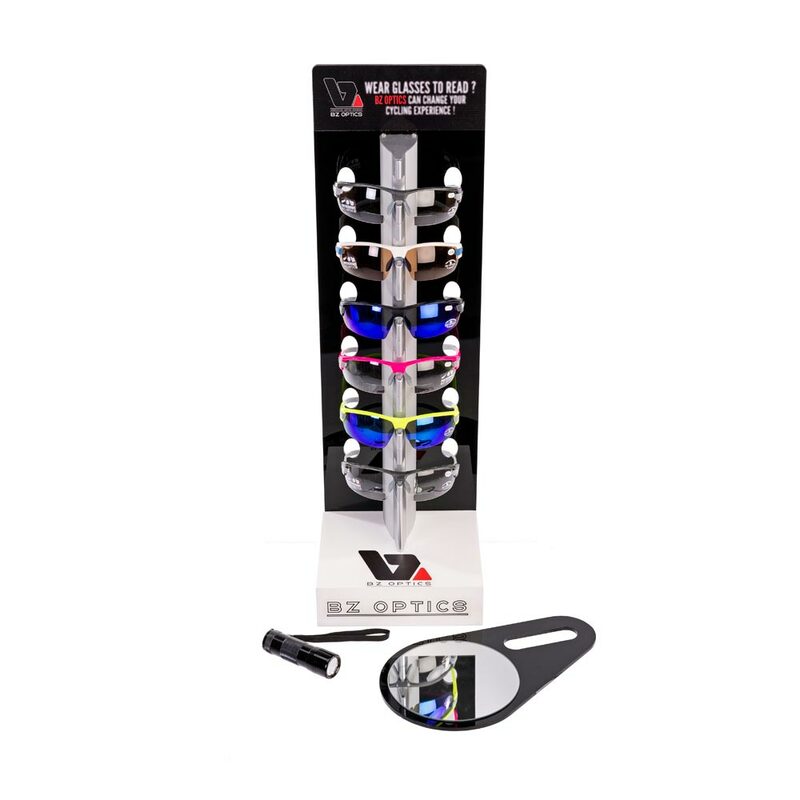 BZ Optics cycling glasses, from Ison Distribution could be the answer. The glasses’ photochomic bi-focal lenses (+1.50, +2.00, +2.50 powers) come in a variety lens types and frame colours. 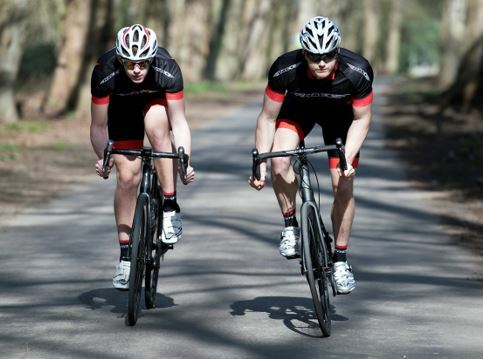 For further information or to try them, check them out at COREbike. COREbike is taking place 27th-29th January at Whittlebury Hall. Venue: Whittlebury Hall Hotel, Whittlebury, Northamptonshire, NN12 8QH. Lunch: Retailers and bike press can enjoy complementary lunch available on all three days. Registration is now closed, but dealers can still register on the day along with shop ID.